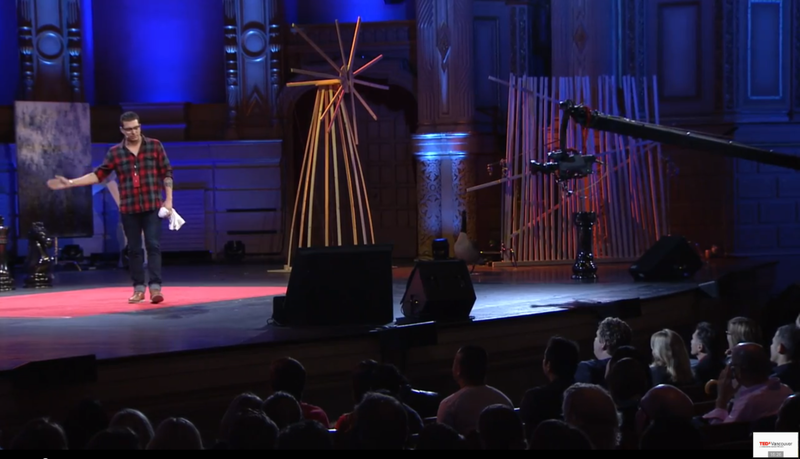 TED Talks continue to inspire and motivate me in both my business and personal life. 2012 marked my 4th Year with TEDxVancouver here at the Orpheum Theatre - and the largest TEDx in the world. As the Producer and Director of Production and Broadcast, Set Designer, and Editor of all of the featured TEDxTalks it was a major personal achievement. 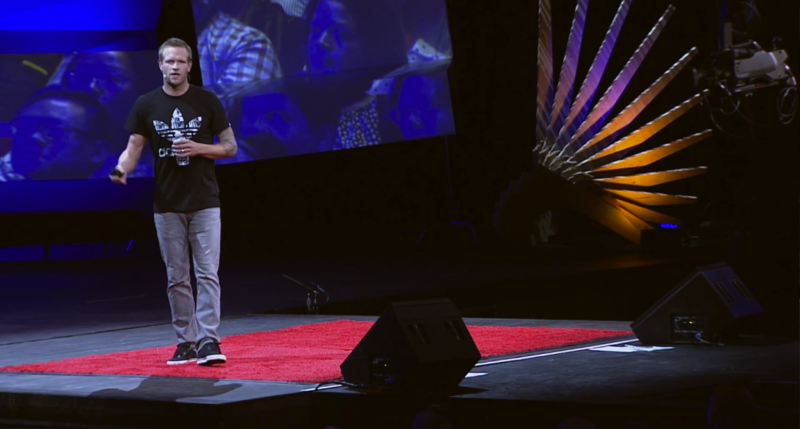 In this TEDxTalk Mark Brand explains the journey to bringing cuisine and transformation to the Downtown Eastside.